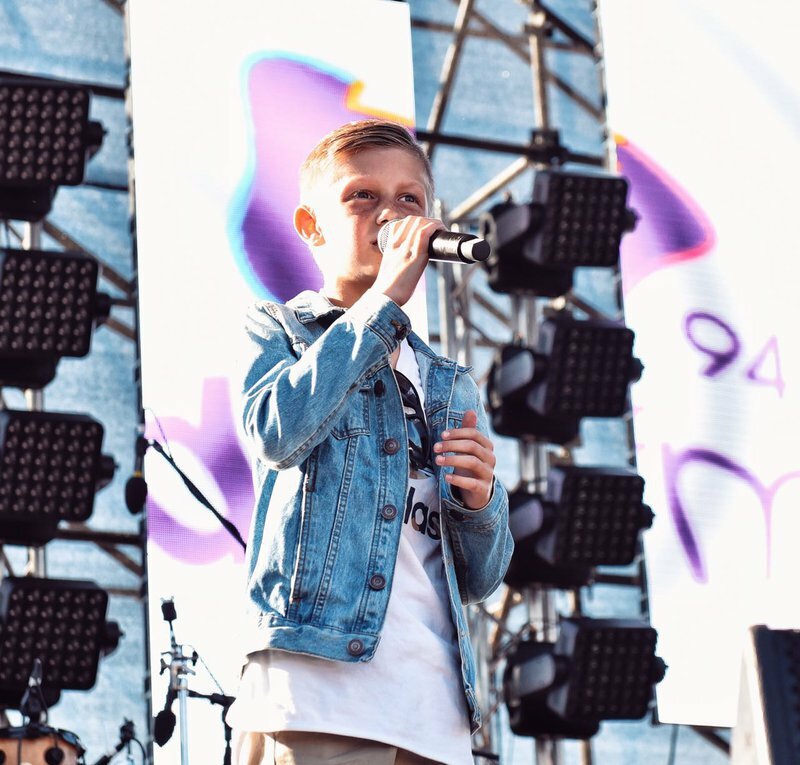 The #MBDKiffKid who you chose to perform at Jacaranda Day 2017 is now a signed musician! After months of searching and entries from thousands of South Africa's most talented kids, we narrowed it down to 15 of the best. We then asked you to help us. You voted for the ultimate #MBDKiffKid and Stefan Bezuidenhout walked away with the coveted title. He got to perform at Jacaranda Day 2017 as our opening act along side some of South Africa's biggest artist and has now been signed to a record label. You could also get your big break by performing at Jacaranda Day this year. All you have to do is upload a video of yourself or your child singing right here and if the votes are in your favour, you will get to open for some of the best artists in South Africa.